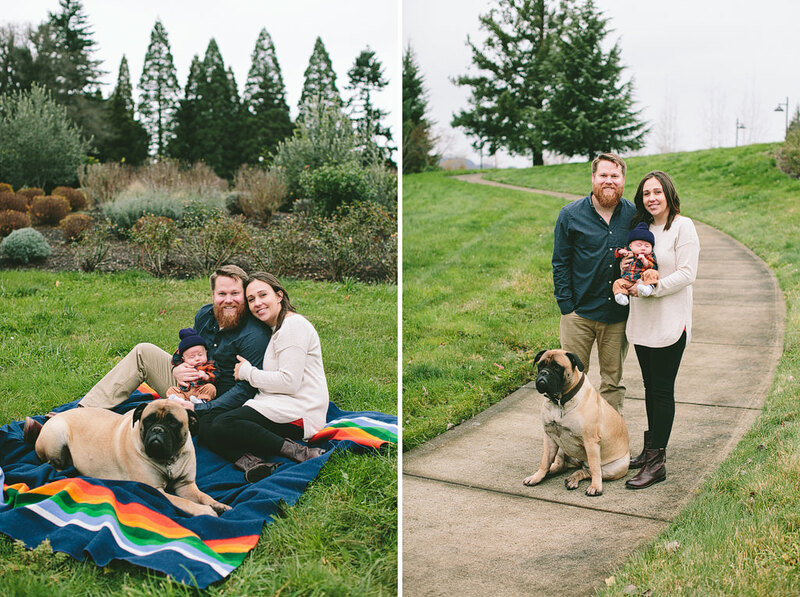 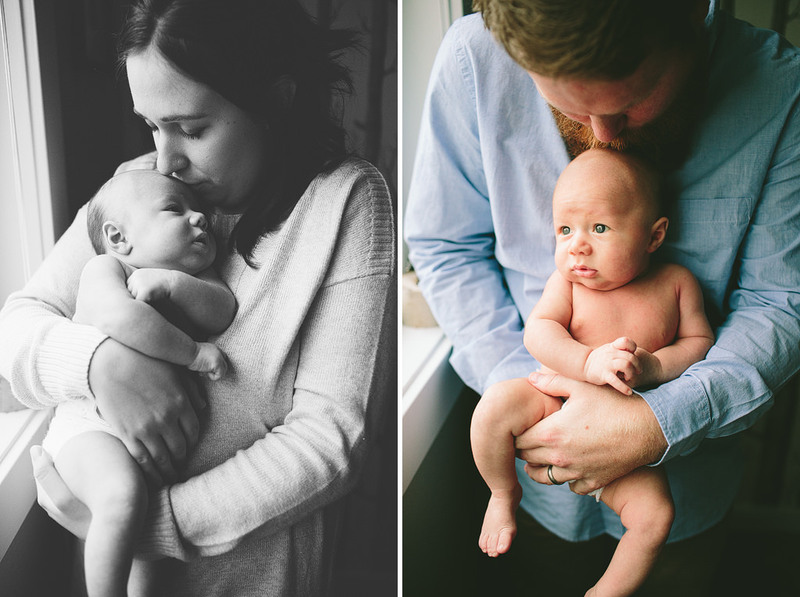 It was such a treat to photograph this beautiful family! 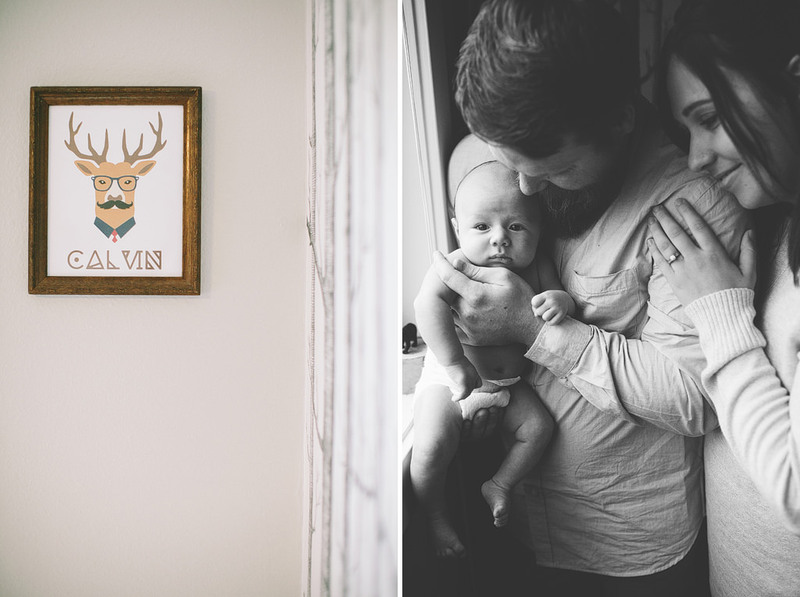 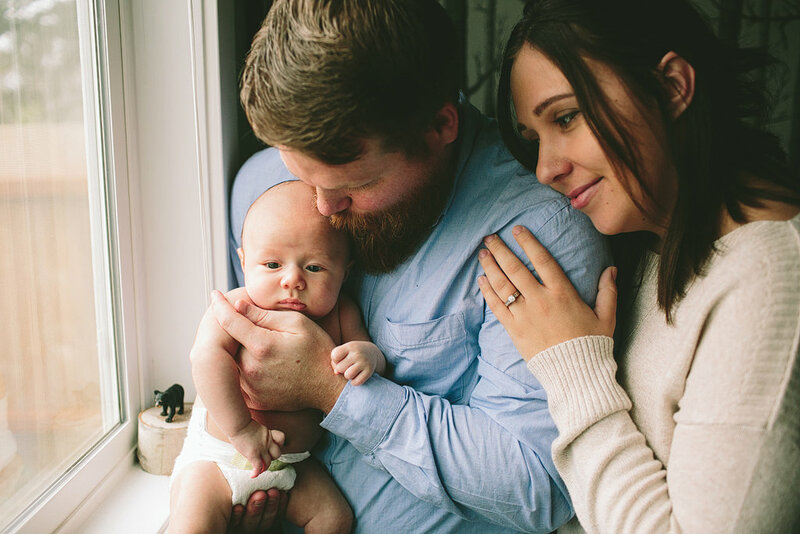 Newborn Calvin is one lucky babe to have such loving parents! 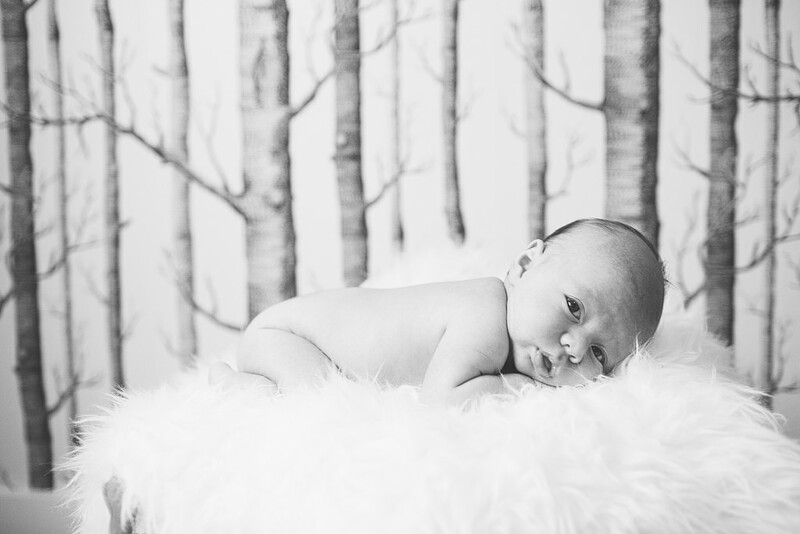 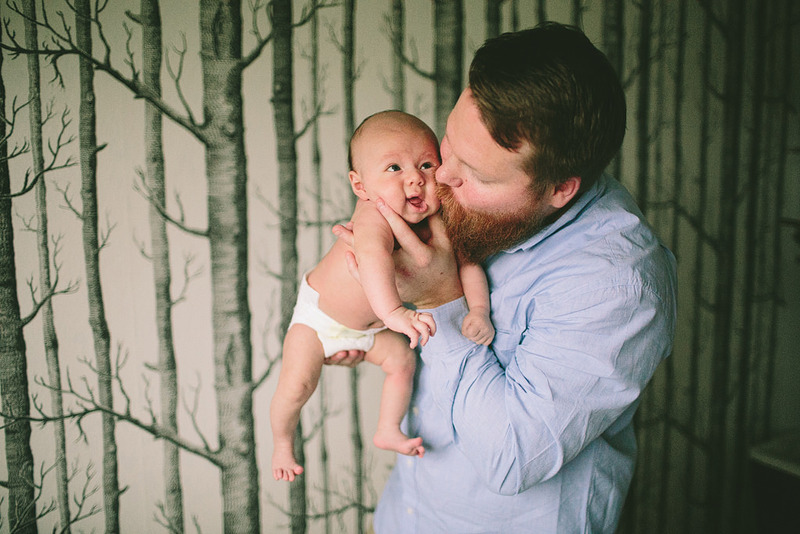 Calvin’s nursery is so awesome with the woodsy wallpaper and themed decor!